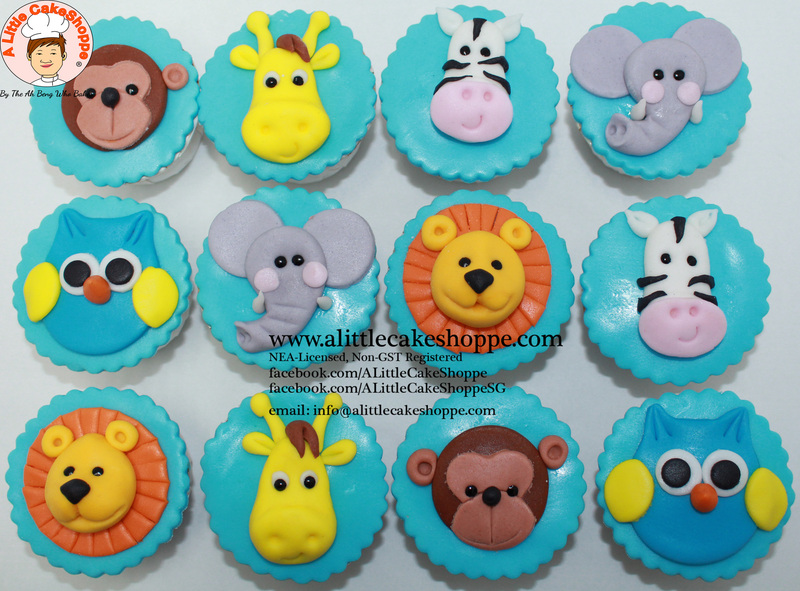 Thanks for the sweets! 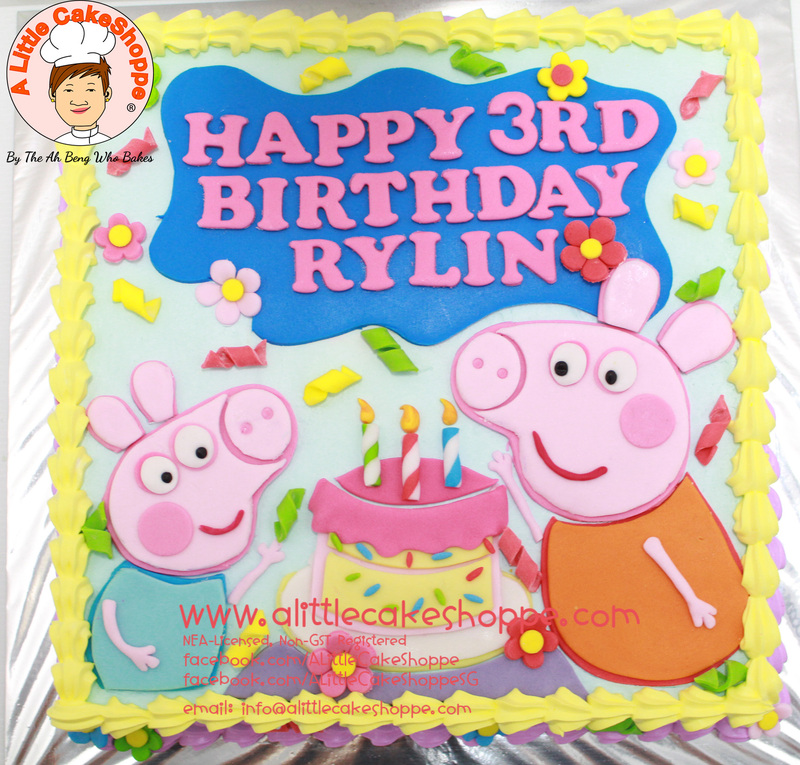 My guests all said its not only pretty but also yummilicious! 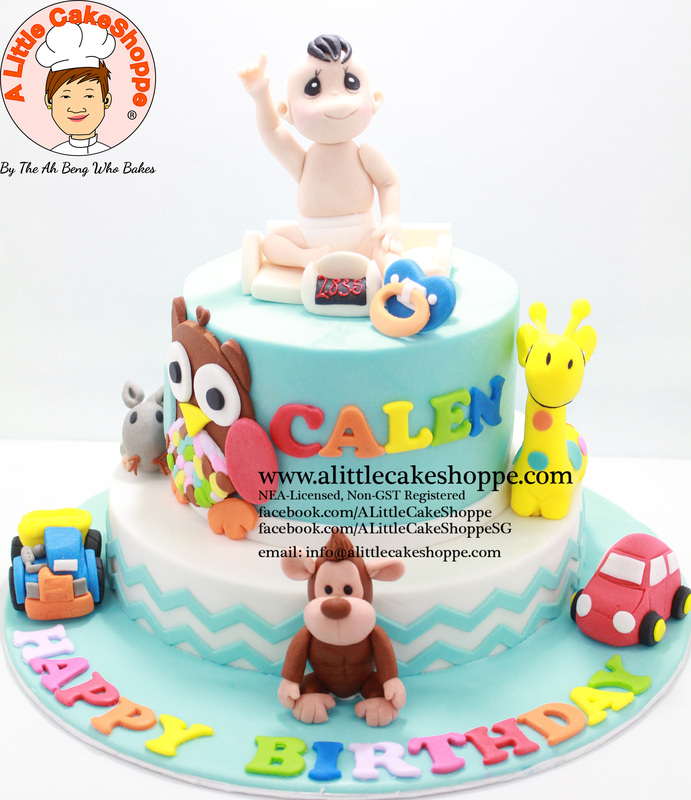 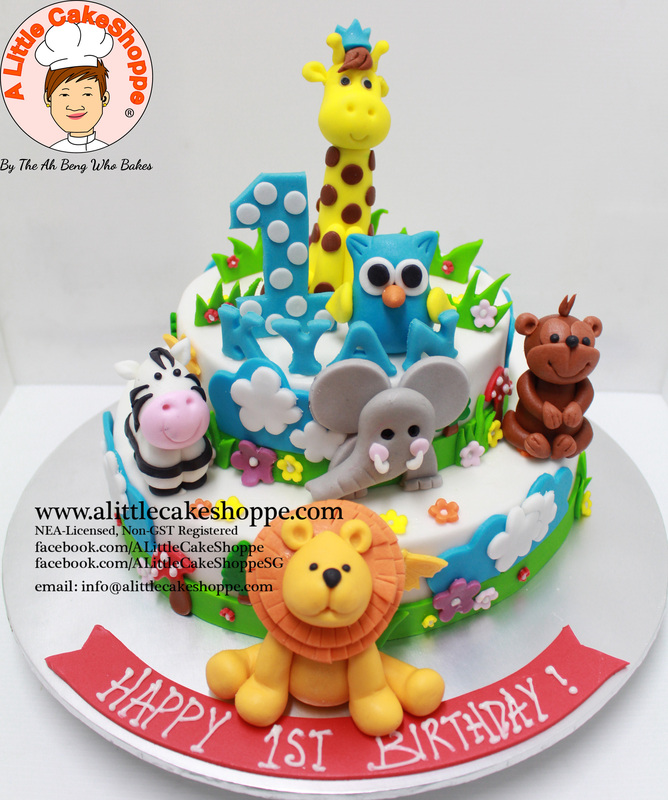 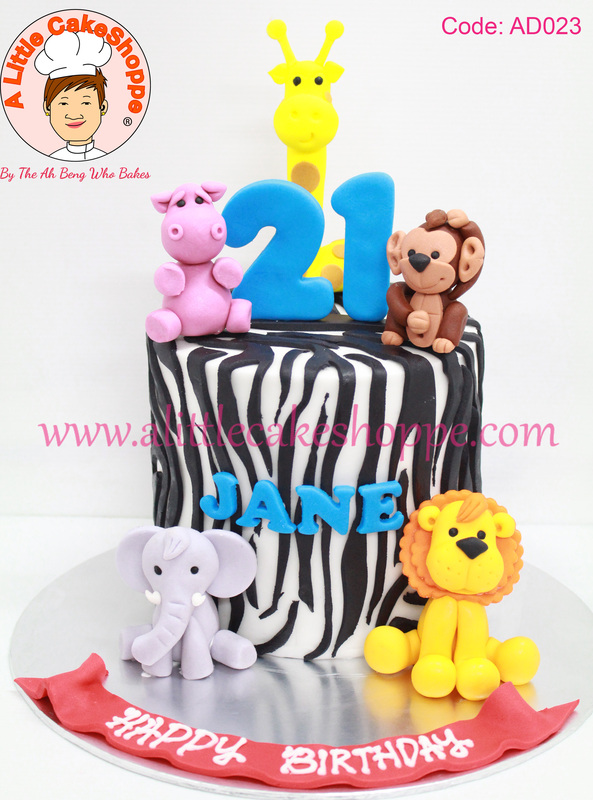 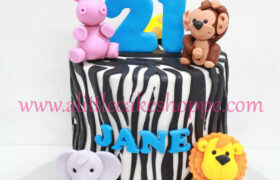 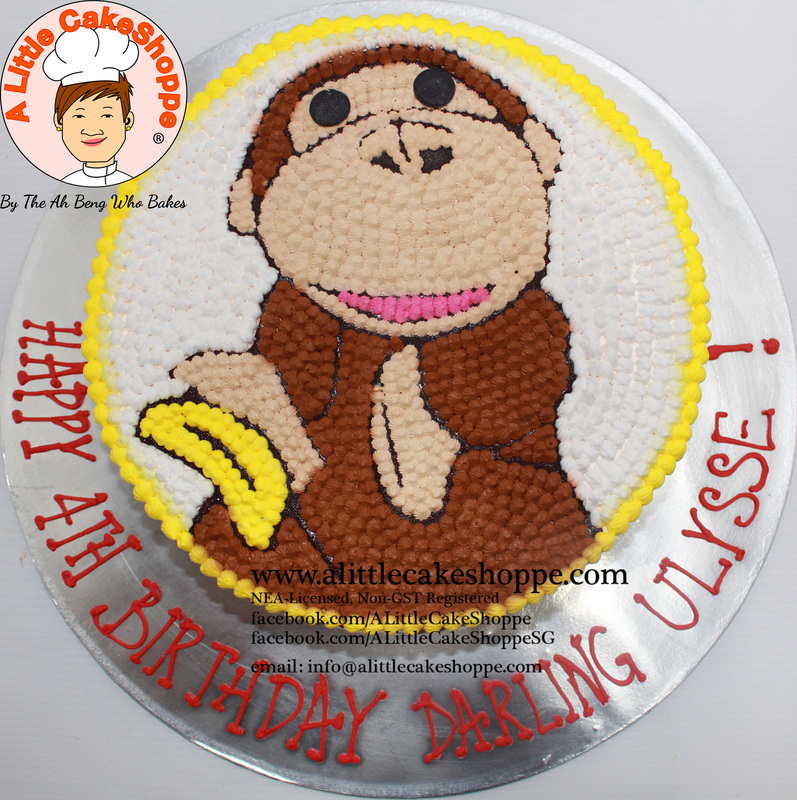 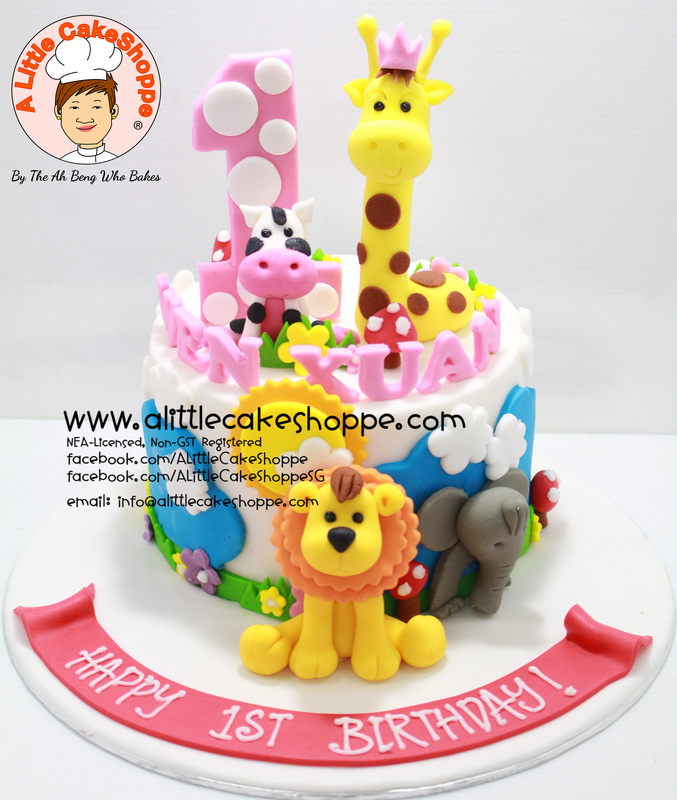 – Fresh cream covering with fondant decorations.